I have lived with pain almost my entire life. Prior to the age of 30, when I developed chronic pain from a condition called dystonia, I experienced pain primarily from sports injuries. Even at the early age of 6, I found it difficult to walk due to injured heels from playing soccer, for which I had to undergo treatments. In subsequent years, I broke each of my ankles twice, I had tendonitis in both knees, a torn rotator cuff, tennis elbow, head trauma several times, I blew out my hip which ended my dream to be an NFL field goal kicker, plus other minor breaks and sprains too many to count. Ironically, although I was an excellent athlete, my senior class voted me “class klutz” because I was always on crutches and/or wrapped in bandages. These injuries hurt a great deal, but they were minuscule compared to the pain when I developed dystonia in 2001. I was racing around trying to get a lot done, and I moved in a strange way where all of a sudden my body was frozen in screaming pain. 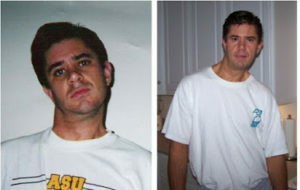 The pain was in a different part of my body than where I have dystonia, but the shocking pain was similar. I had thrown my hip and lower back out to where I was barely able to sit or stand, let alone walk. No position was comfortable. The pain kept hitting me like a nail gun. At first I was very distraught because it stopped me in my tracks and I had things I needed to do. A stressful, worried reaction is also typical in these situations. After assessing the damage, I came to terms with what happened and spent the next 48 hours laying on the floor on ice and heat, as well as using topical pain lotions, a TENS unit, the Oska Pulse (PEMF therapy), and a magnetic back/waist wrap. I also used massage machines and trigger point tools, and I saw my chiropractor for a low back/hip treatment. I also increased my intake of anti-inflammatory supplements like ginger and turmeric. Dealing with dystonia is hard enough, let alone anything additional, so I didn’t give myself a choice other than do nothing but take care of myself. After doing everything I could think of to try and alleviate the pain, I am happy to say that within 4 days, the pain was at least 80% gone and I was able to move around again like I was prior to the incident. I know this is totally different from long-term, chronic pain like I have with dystonia and other people have with different ailments. I just wanted to share this particular incident as an introduction so I can describe how pain has completely changed who I am and my outlook on life. During this short period of time I was injured, I was reminded once again how much I take my health for granted, even health that is already compromised by a serious neurological movement disorder (dystonia), which has been an even greater teacher for me, long-term, about really appreciating life and not taking even the seemingly most mundane thing for granted. I was even grateful this injury happened. Yup, I know it sounds crazy, but a big part of me was happy I hurt myself. I had been feeling so good that I was overdoing it. My body finally said, “no more!” and I was forced to rest, which I should have been wise enough to do on my own, especially someone like me who always emphasizes self-care and life balance. Well, I sure got my fill of self-care the past few days! Slowing down helped me realize that all the running around I was doing was pointless anyway. 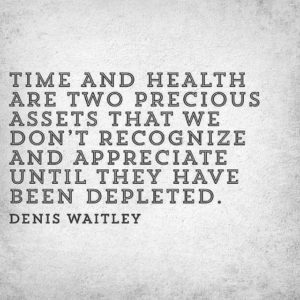 It is just so hard to have compromised health for so many years and not take advantage of those rare moments of feeling well. I know many of you can relate to this very difficult balance. 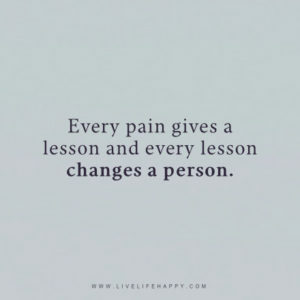 When severe pain strikes, whether it lasts hours, days or years, it is an amazing teacher in so many ways. Pain forces us to slow down and look within, and perhaps to a higher power to put our faith to the test. It teaches us to not take anything for granted and appreciate absolutely everything, whether it be a pretty flower we see or something more profound such as the love of a family member or friend; or the roof over our head, food on the table, the cars we drive, and the ridiculously expensive phones most of us carry in our pockets where the world is at our fingertips in mere seconds. I could list a million things that we all take for granted too often. It is during times of great pain and suffering, whether it be physical or emotional, that helps put life into better perspective and see what is most important. 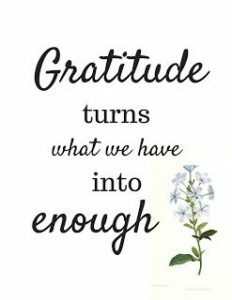 Many of us grieve the loss of our former selves when we have limiting pain and other health conditions, and realize just how much we may have taken that former person/life for granted… which I hope teaches the us of today to appreciate everything from this day forward. Now that I am back to my regular chronic pain self, every time I feel a twinge of additional pain in my hip and low back or somewhere else, as opposed to getting angry, I say “thank you.” I literally say it out loud. I also say “thank you” when I feel well, of course. This is because every time I feel additional pain it reminds me how good my life really is with so many blessings, despite having dystonia, a very challenging neurological movement disorder. In order to have a joyful life, I have to maintain this attitude of gratitude for all that I can do in life, versus focusing on all of the things that are difficult or that I can no longer do. I also have to be grateful for the pain and falls in life. They alert me to what I have so I cherish them more. Gratitude for everything is the only necessary ingredient in the recipe for joy. This is a poem that a friend of mine wrote that sums up how pain can be such a great teacher. She asked that it be anonymous. How would you know to experience the true pleasures of life if you’ve never experienced the pain? Sorrow and suffering of any kind, in time, reveals an exquisite beauty a secret that is meant to be found. When you learn to embrace the pain and accept what is…. THAT is when life will begin. Just when you think you can’t take it anymore – When you are ready to give up….don’t. That is when the change is about to arrive. If you feel your life has fallen apart then rebuild from the ground up. That is the beauty in being broken. Doesn’t seem fair that we should have to deal with other pain conditions after dealing with dystonia, does it? I thought I tore my rotator cuff right before Christmas…what a pain that was. Turns out it’s an impingement, but it’s one more thing to deal with and I have to be careful with it. Marya, I am so sorry that happened to you! You’rer right… it does noy seem fair to have to manage so much. I often wonder why bad things happen to good people. I think it is because good people will do good things with it and help others, just like you do every day for your family and friends, and with your awesome blog. Enjoyed you article. 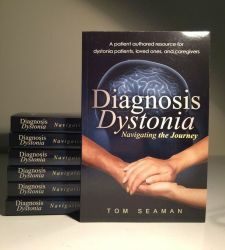 It is wonderful that you give so many of us encouragement through your honesty and transparency about living with dystonia. The path you are on to be grateful despite difficult circumstances is a good reminder to me. I am definitely a work in progress when it comes to being grateful and not fixating on the pain physically and emotionally. Thanks Craig. I’m glad you enjoyed it. I too am a work in progress when it comes to being grateful more than I am. 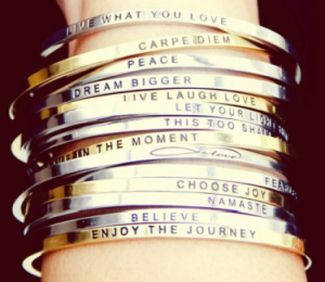 I think the more I talk about it and write about it, I become more mindful of it. We can so easily fall into negative patterns so it takes a lot of daily practice to change anything about ourselves. We are all in this together and I am grateful to have friends like you to keep me on my toes. Wishing you well. 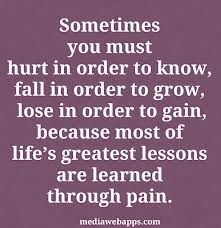 Thank you so much for sharing your insights concerning pain. My neck is very painful today but I’m trying to think more positive thoughts. I’m so glad that you are improving from your latest health problem. Thank you Janna! My hip/low back is SO much better and I am so releived. Now just the regular aches and pains that don’t seem to hurt as much after experiencing that rough few days. What a great reminder how bad it can get! I am very sorry about your neck pain being so bad today. 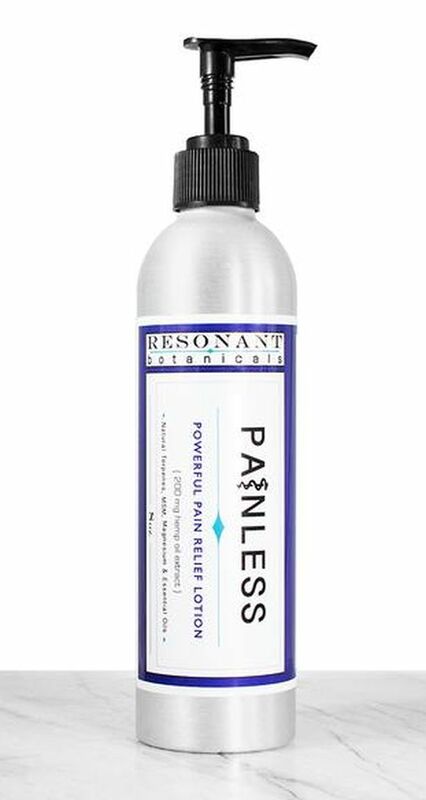 Pain is one of the most elusive thing (“the enemy of mankind” as Bonnie Prudden once said). I hope it subsidses very soon and you can get some moments.. long moments… of relief! I love your friend’s poem. I’m sure we do appreciate some things in life a bit more due to our disabilities. Thank you. I think that poem really speaks volumes. Hi Rukhsana. It is so nice to hear from you! 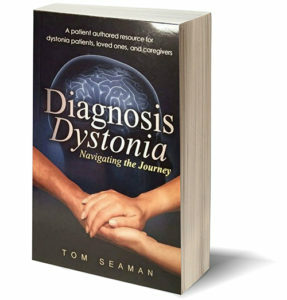 I am sorry it has been so diffucult for you with your dystonia. I am so happy to hear that this helped you. That makes me feel so good and motivates me to keep sharing and hopefully helping more. Thank you! Thank you for sharing your story of recent additional pain, Tom. I’m grateful for all you share with us. I’m glad to hear you’re doing a lot better now. I am doing so much better now. Thank you! Tom, It has been through yours and (some)others experiences that I have been getting good results. Especially the OSKA device. I’m sleeping! And mostly pain free. I’m sorry you got hurt, Thank you for sharing what works for you, thank you for taking care of yourself and helping us learn to do the same. 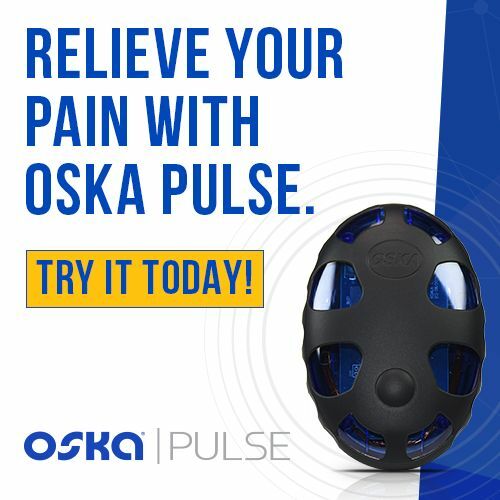 Hi Lori- You are so nice to say that and I am so glad your response to the OSKA Pulse has been so helpful! It came through for me once again when I threw out my hip. Please keep taking good care of you! Thank you Tom. Needed to hear your words of encouragement. You’re welcome. Sending you my best wishes. Thank you. I am so glad you liked it. Happy New Year! Hi Tom. Yes, I can relate to your info regarding coping with CD and then getting an injury–been there recently, too, most challenging. Thanks for your book, newsletter, information on potential ways to decrease pain, and increase hope. Also for your advocacy to the CD community, as I’ve never received pain management information in any Movement Disorder Neurologist’s office I have been in, over the years. You are making a difference. Hi Siobhan. Thank you so much for such kind words. I am sorry you have not been getting pain management info from your doctors. I think a lot of that has to come from us since that is not being offered as much as it should be. Hopefully we can be a driving force for change in that area. Thank you again!